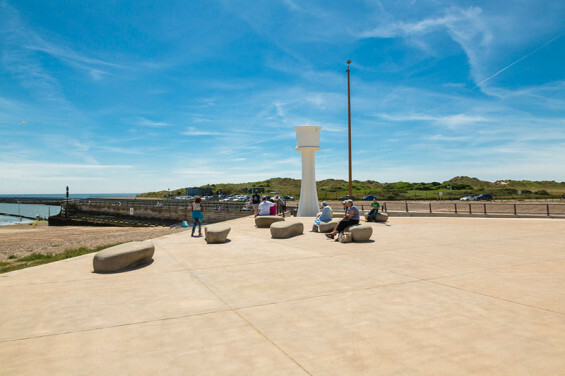 Works to enhance the public realm along the new Arun East Bank flood defence scheme in Littlehampton, West Sussex, are now complete and open to the public. 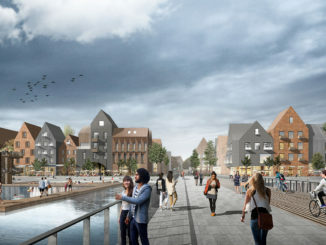 Independent design, environment and sustainability consultancy, LDA Design, was appointed as landscape architect to transform 2.5km of waterfront alongside the River Arun as part of a joint project with the Environment Agency (EA) and Arun District Council. 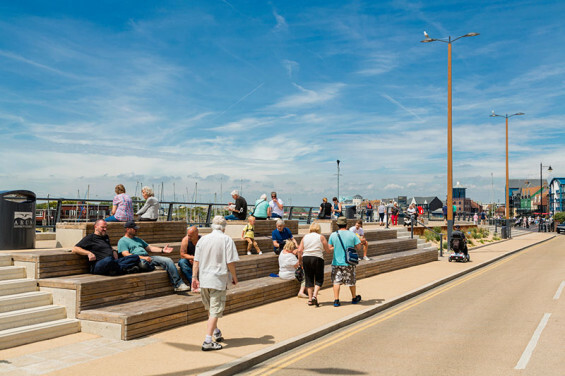 The works, which form part of the EA’s £22 million scheme of flood defence works to the East Bank of the River Arun, comprise of urban waterfront public realm as well as suburban and rural landscapes. 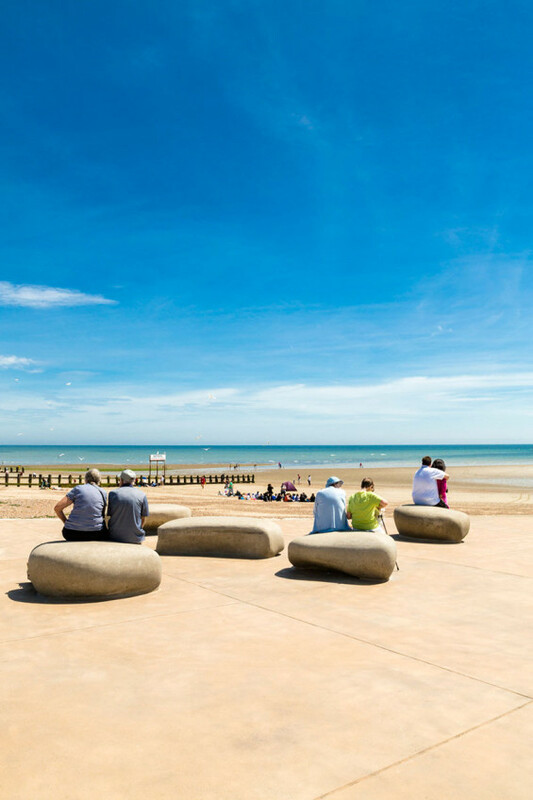 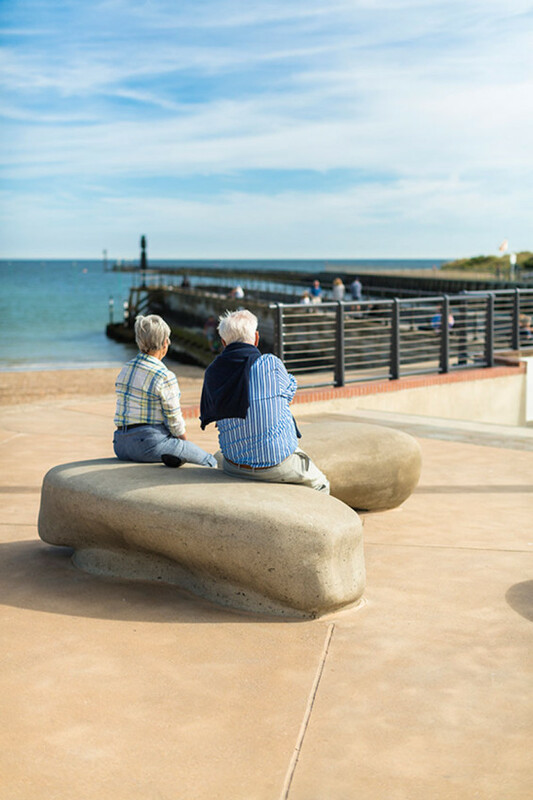 The project also includes the regeneration of the promenade at Pier Road and Arun Parade which was part-funded by the council. 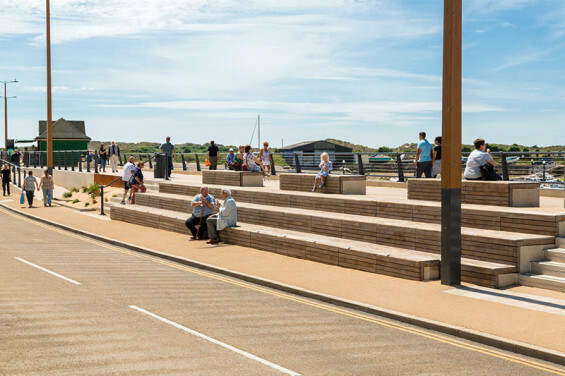 LDA Design has integrated the flood defences sensitively, drawing inspiration from the surrounding natural context and reinforcing the connectivity between the town centre and the River Arun. 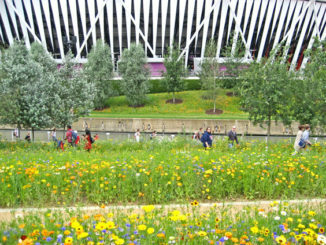 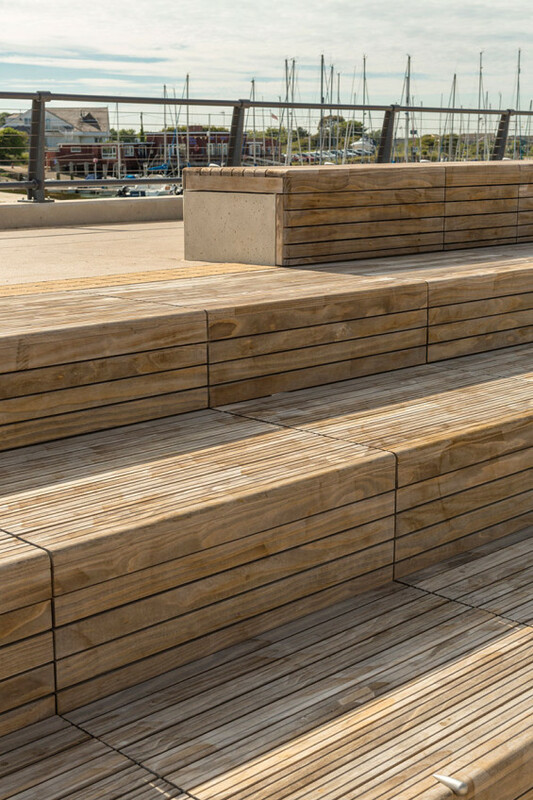 There are a combination of low ramps, pedestrian steps, timber seating terraces and planted slopes, creating an attractive and unified public realm, which has already resulted in more visitors to the town. 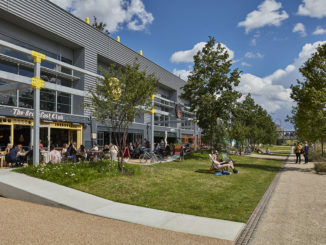 LDA Design was involved in the project from the initial concept design through to completion, working in collaboration with the local community, the EA, Arun District council and CH2M Hill.